How can I mark an item as done? We have lots of forms and would like to be able to view or sort by items still pending vs those needing my attention. I am not sure if what you want is a way to have the forms organized? 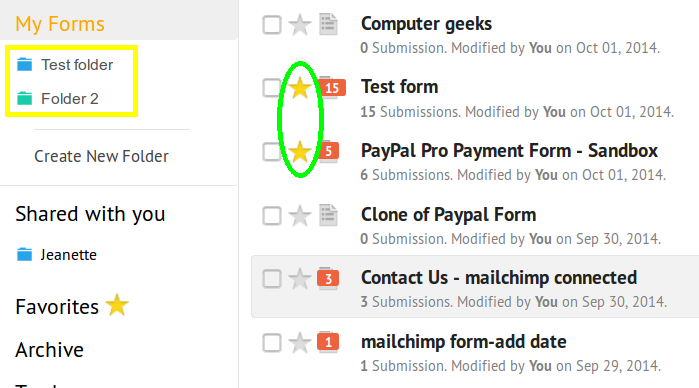 You could create folders for your forms, or could set a star in those which are completed. 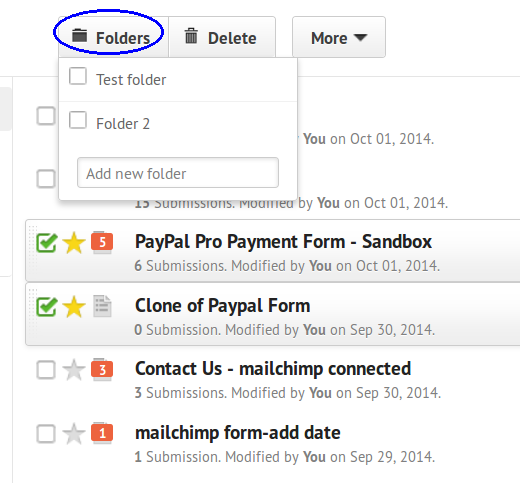 Once you create the folders, you can simple choose the forms you wish to organize and the folder. Thank you for your response. I am a subuser and so not sure what to do. driving, and making legal and financial plans. our lifestyle influences our risk of Alzheimer's as we age, and more. We can answer your questions, any time, day or night. 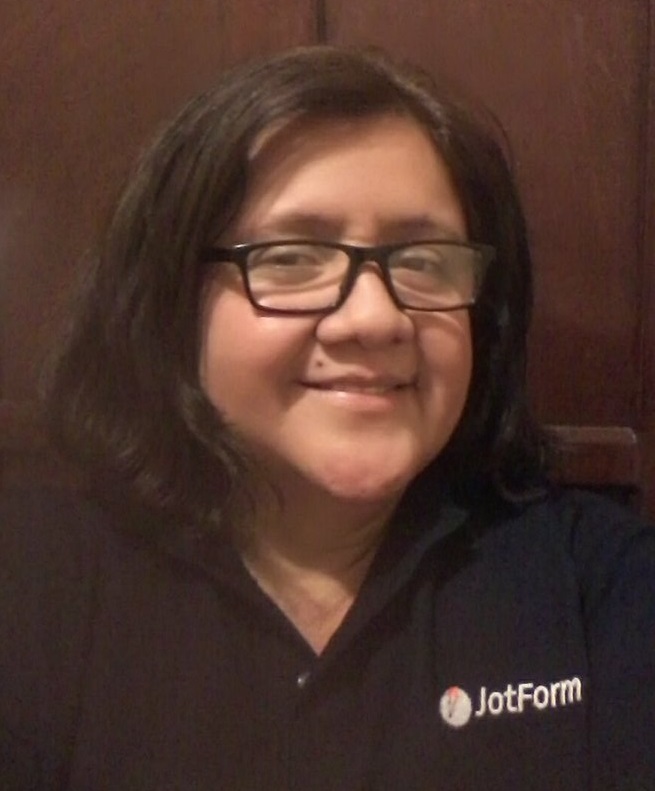 And I think this is the form http://www.jotform.us/form/40757402208147 that have that submission email. Where do you want to mark the item as done? and there an option in the Submissions grid below where you can Flag submissions as read. Hope this help. Tell us if there is more we can help you with.